Ok. I know that this took a while for me to start a new post. I have to wait for my pictures that I'll be needing to make this post possible. 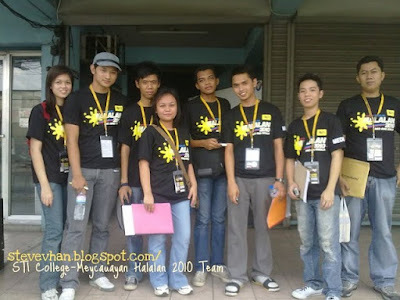 May 10, 2010 at 3:00 pm i headed to our school (STI College-Meycauayan) for the assembly. Then we studied some things so that our mission will be successful then we went to our respective schools. I was assigned ALONE in a school-------Marulas Central Elem. School Valenzuela City. When i arrived there i was not that O-P cause i found some friends there. Just like in the news, the lines are still long!, and in this school compare to our area, the situation is worse. So, for those who got themselves voted good for you! and for those who did not able, well i can't blame you guys. Atleast i had a team leader that was very supportive-----the Dean of our school in Computer studies. Some students dont like her cause she's masungit but infairness to maam hindi siya mahirap patawanin specially at the times when BEI's are not so pleasant and warm to us when we were introducing ourselves as behalves of ABS-CBN and STI. After the BEI's had their so called attitude, me and my team leader just laughed. I've been waiting ubtil 1:00 am for the election returns to be given to us. After i got the ERs i have to send an SMS result of those to tabulate the votes and encode. After it, we went back to our school. The endcoders ofcourse encoded the ER's. I recieved a call from ABS-CBN cause there were discrepancies in one candidate but the representative in the other line although i know that all of us are discuss ted at that long and historical day in Philippines she's still nice to me. Haha. I was like "yes?what's that? sorry ma'am i can't hear you wait" then again, just as almost the same words but she was like "ok, yes?, that's fine". Good for them, nice PRs!. 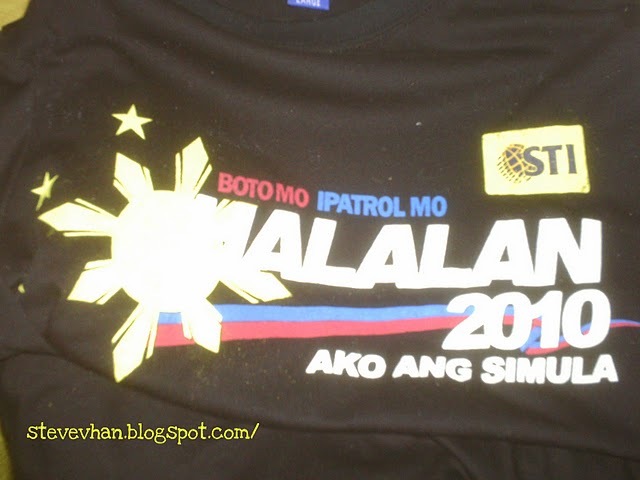 *My so-called Halalan 2010 kit & other stuffs. Naalala q ung mga ipit ni baby spice..haha..^^..
Aha! So are part of the ABS-CBN's Halalan 2010. Thta's good. You really observed what is happening during the Philippines. That is nice. Keep up the good work. Very nice experience talaga ung s halalan. 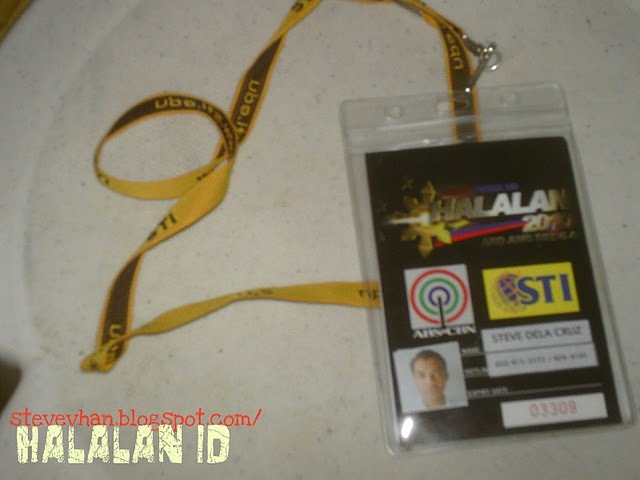 Pin0st m0 pala ung pic nten. 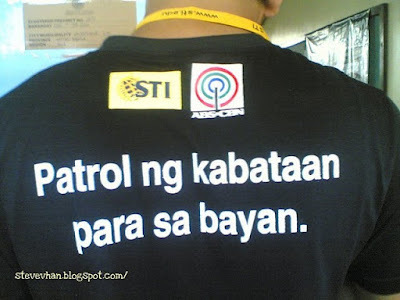 Ah ok abs cbn pala ung tumawag sau nun..
Wow nice. I'm happy that you're really serving the philippines. While me? I really don't care about politics. :D Goodluck! 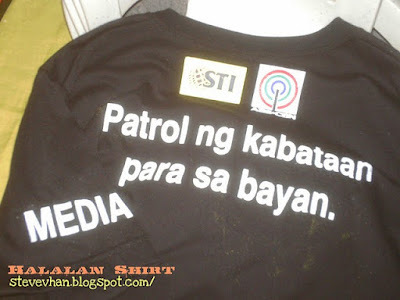 pero wala naman sa istasyon yan... especially kung ang objective mo ay magkaroon ng malinis na halalan..
oh how cooll!!! sana makasali ako next time sa ganyan. kaso 6 years again papala. too bad meh x) i salute you! kasama ka pala dun ahh!